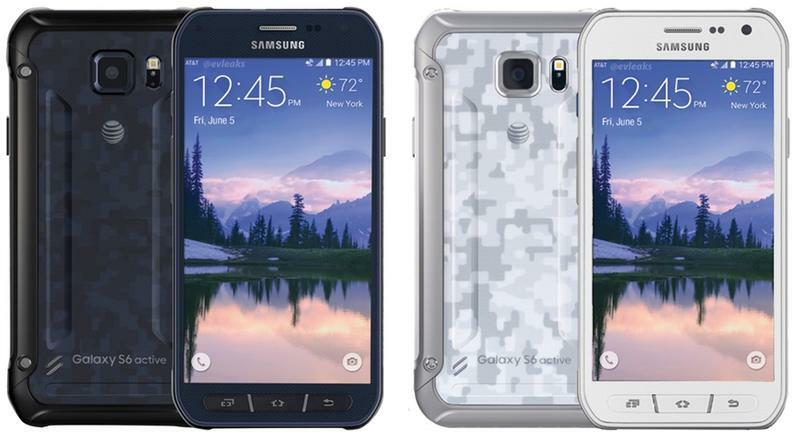 We’ve caught a few glimpses of the Galaxy S6 Active over the past few months, but an official announcement still hasn’t dropped. However, the more durable device looks like it could get announced any day now, as a fresh render of the device popped up on Tuesday from—where else?—Evleaks. 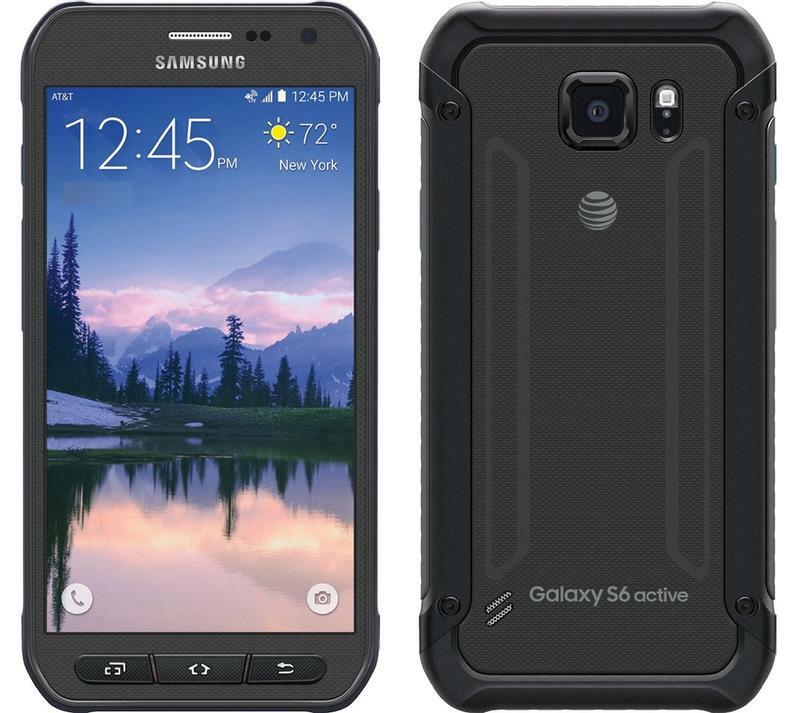 The device looks pretty much identical to the shots we saw last month—if you’ve seen the Galaxy S5 Active, the S6 Active’s function over fashion approach should come as no surprise. 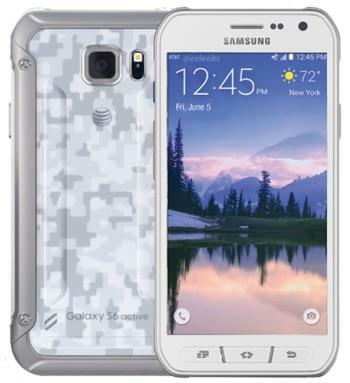 The elegance and minimal beauty of the Galaxy S6 is exchanged for a device that looks like it’s encased in Iron Man armor. And that’s the point. Samsung’s Active lineup is meant to go beyond everyday wear and tear, and withstand the lifestyle only experienced by outdoor adventurers. You drop this thing on concrete, and it’ll probably just laugh in your face. In addition to the more utilitarian design, the device no longer features a single home button, but three physical buttons in front, including home, back and multitasking. That means you won’t enjoy the benefits of a fingerprint reader, but chances are if you’re using this phone, you’re up in the snowy mountains wearing a pair of thick gloves. 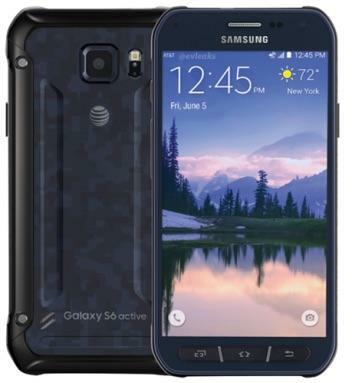 We’re not too sure how else the Galaxy S6 Active will differ. An earlier rumor suggested it would feature a microSD slot, something the Galaxy S6 does not, though the picture above doesn’t really indicate one way or the other. 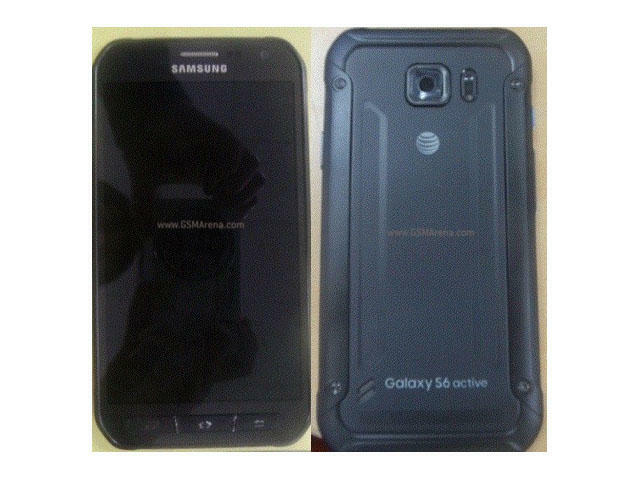 What we do know is that the device is on its way to AT&T—at least according to the logo on back. We’re still waiting on official word from AT&T, but chances are an announcement is imminent. And just in time for Summer, too.